You don’t always have to spend a fortune to look stylish. Today we're sharing our favourite affordable brands that will keep your closet stocked, without breaking the bank. 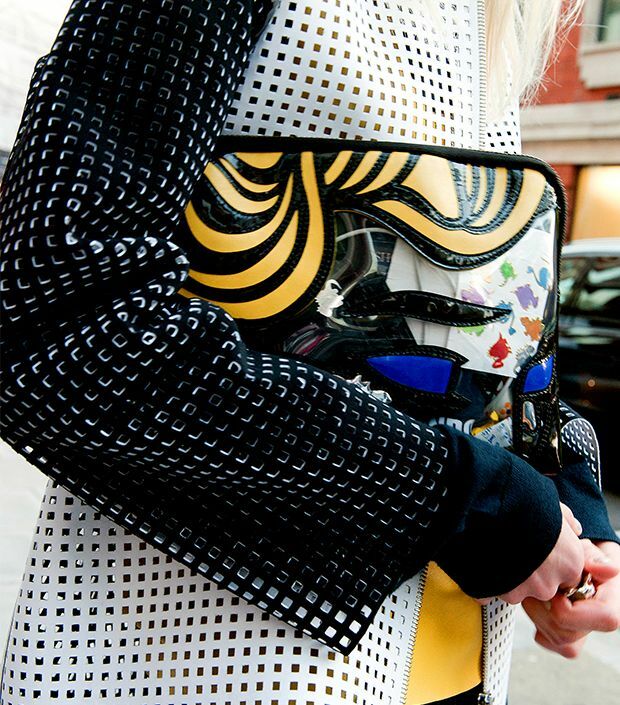 Whether pierced, hole punched, or laser-cut, perforated clothing and accessories are having a major moment this season. Leather jackets, sheer blouses, chain necklaces--give your wardrobe a downtown edge with these wardrobe essentials. What are some stylish ways to wear a floral blazer? From Charlize Theron to Kate Moss, see nine cool ways to wear stripes. 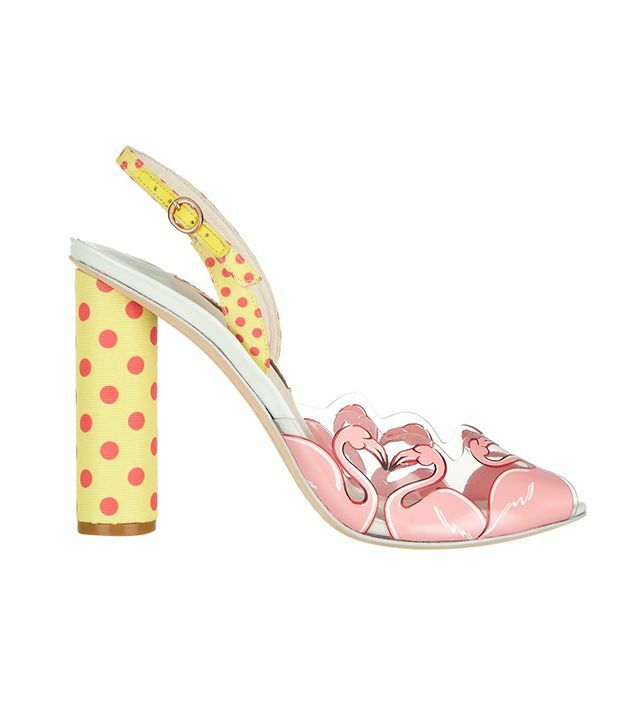 The pink bird makes a cheery appearance on everything we want to wear this summer. Check out our favourite pieces. 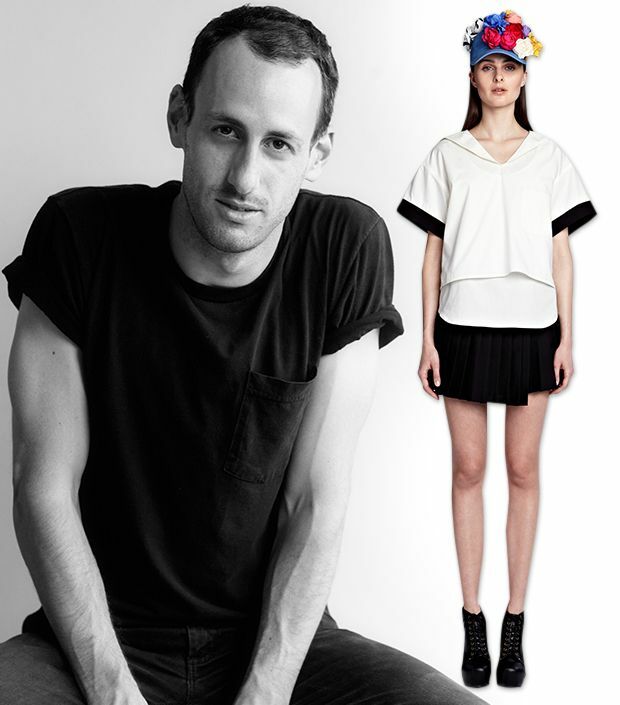 With a unique business model and fresh take on sportswear, this new fashion brand gets our stamp of approval. Snag the Game of Thrones actress' style with these must-have pieces. 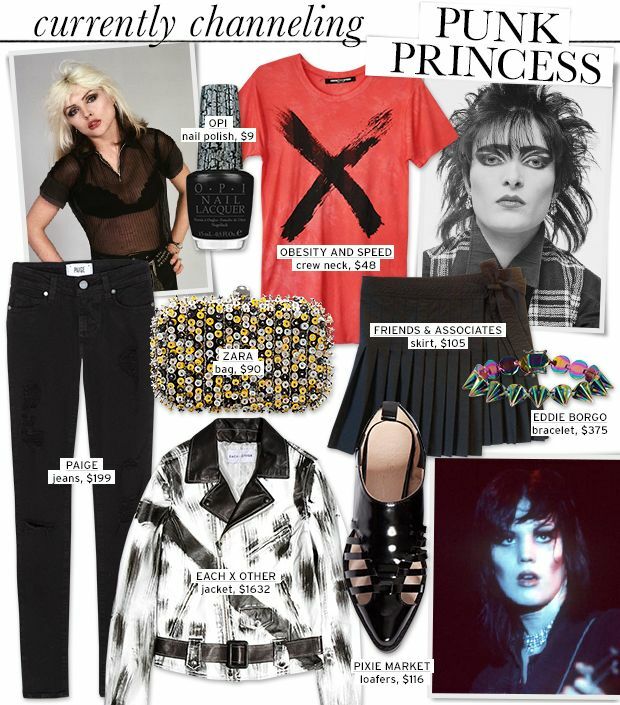 Inspired by punk icons Debbie Harry and Agyness Deyn in mind, we curated a selection of closet must-haves. Check out stylist Kate Young's limited-edition collection for Target before it hits stores and online tomorrow!